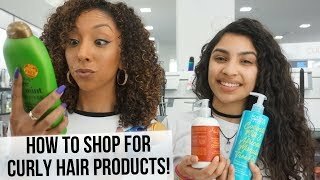 Styling with only 2 Giovanni products! 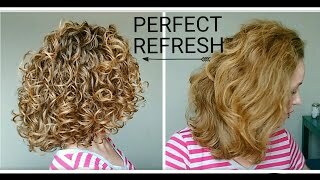 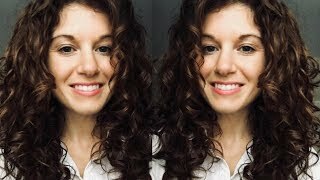 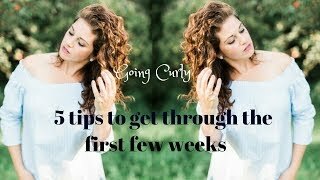 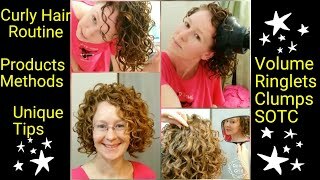 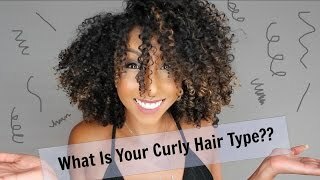 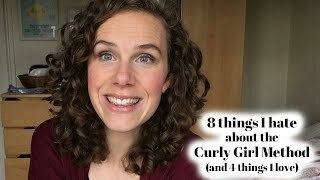 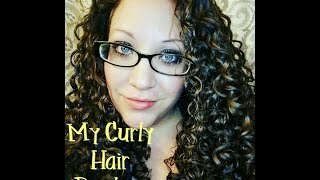 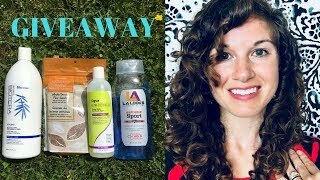 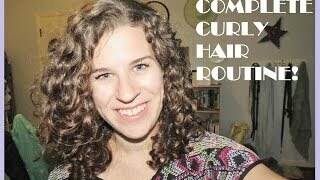 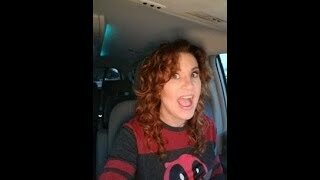 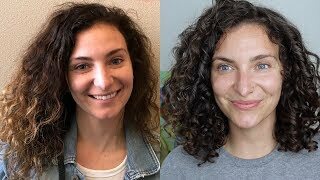 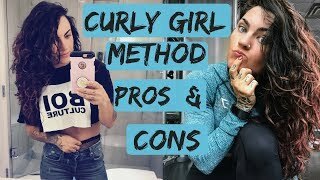 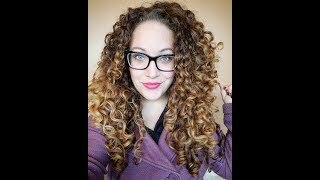 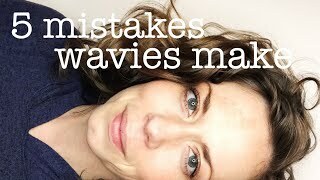 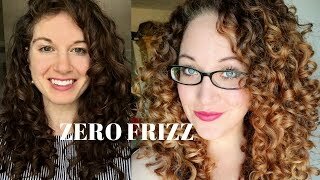 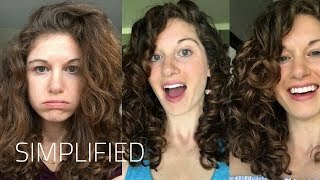 Curly Girl Method PROS & CONS | MONTH ONE | Is it worth it? 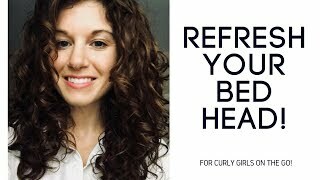 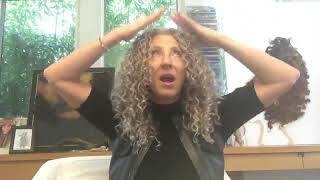 Why are My Curls STRINGY After I REFRESH?